H Chevrolet παρουσίασε τόσο τις Ζ71 εκδόσεις, όσο και τις Texas Editions των Tahoe και Suburban. Τα Z71 διαθέτουν νέα γρίλια, νέα μάσκα, ζάντες 18″ με ελαστικά εκτός δρόμου, προβολείς ομίχλης, πλαϊνά σκαλοπάτια, γάντζους ρυμούλκησης και Z71 σήματα. 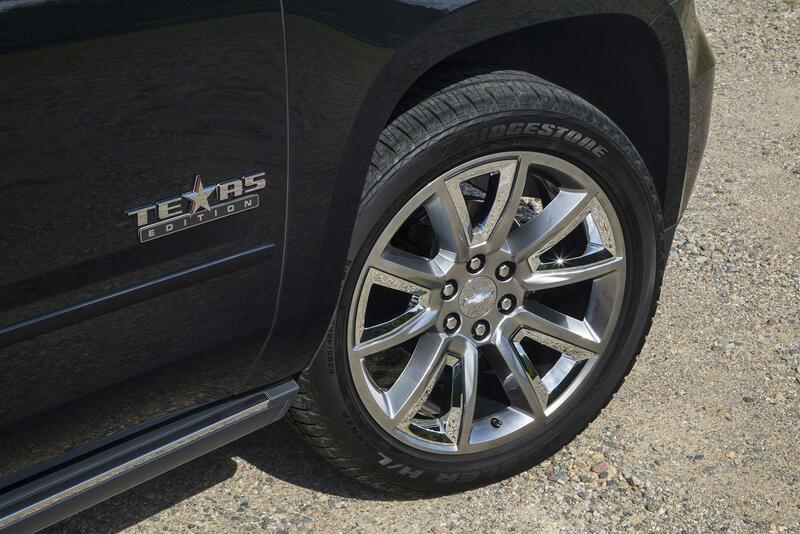 Οι Texas Editions των δύο μεγάλων SUV της Chevrolet διαθέτουν ειδικά σήματα, SiriusXM δορυφορικό ραδιόφωνο, το πακέτο Max Trailering Package, σύστημα πλοήγησης και ζάντες 20″ (22″ στην έκδοση LTZ). 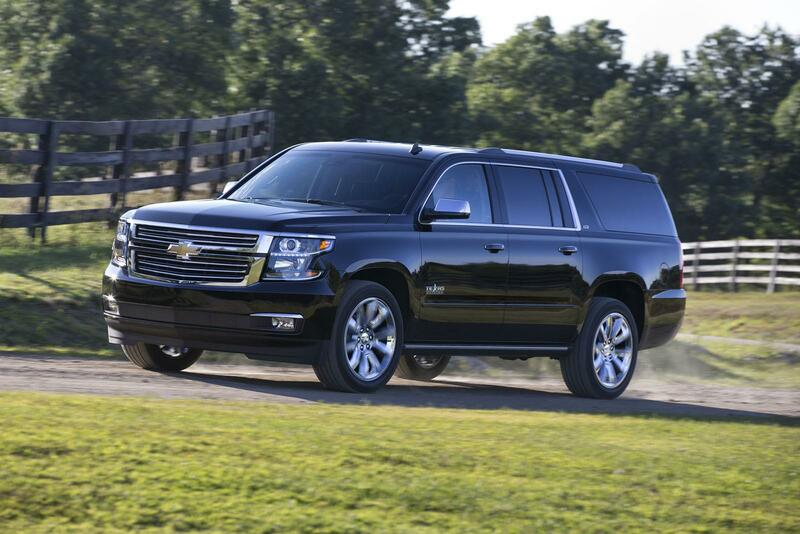 DALLAS – Chevrolet introduced Z71 editions of the 2015 Tahoe and Suburban today at the Texas State Fair. They go on sale this fall. Synonymous with off-road performance, the Z71 package adds a front skid plate, off-road tires mounted on 18-inch wheels, a unique grille, running boards and “Z71” identification inside and out. Fog lamps, front tow hooks and front parking assist are also included. 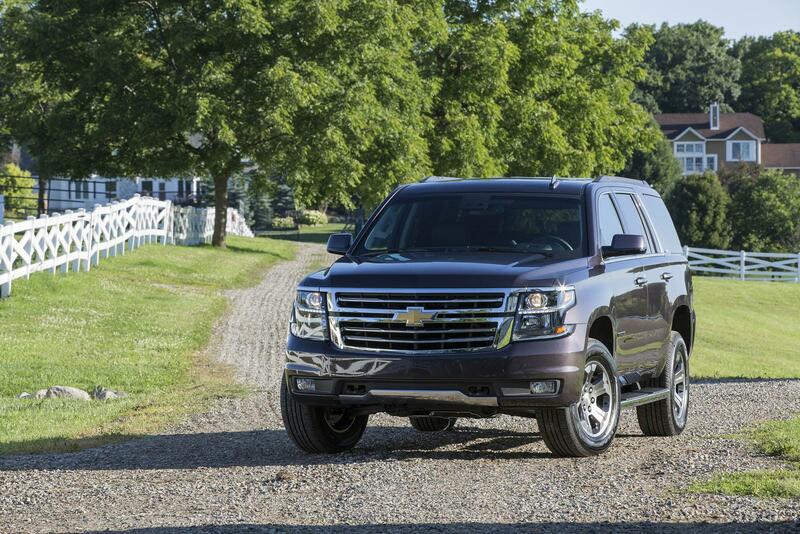 The Z71 package is available on 2015 Tahoe and Suburban LT models with 4WD, with vehicles produced starting in October. Those vehicles also benefit from additional content added midway through the launch year, including OnStar 4G LTE with a built-in Wi-Fi hotspot, wireless phone charging capability and hands-free liftgate operation. 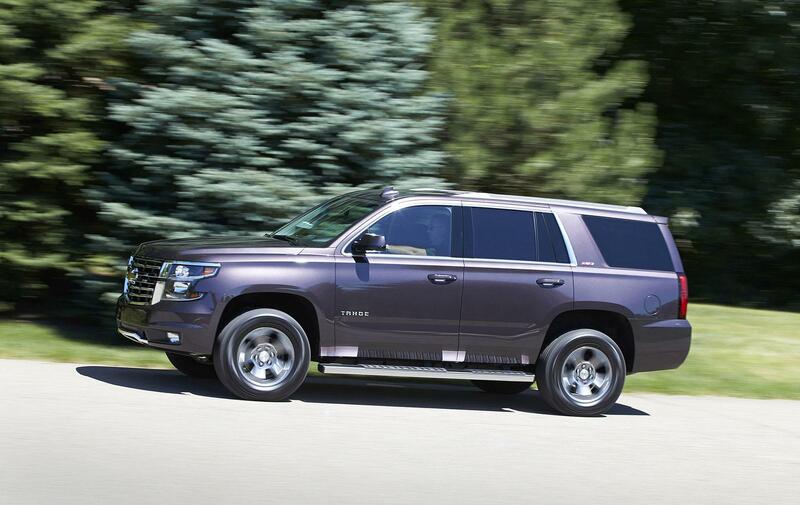 OnStar with 4G LTE with a built-in Wi-Fi hotspot is standard on LT and LTZ models. It provides a mobile hub for drivers and passengers to stay connected. The hotspot is on whenever the vehicle is on and comes with a three-month/three gigabyte data trial (whichever comes first), after which the customer can purchase additional data. The hands-free liftgate and wireless phone charging are included with the available Luxury Package on LT models and they’re standard on LTZ. 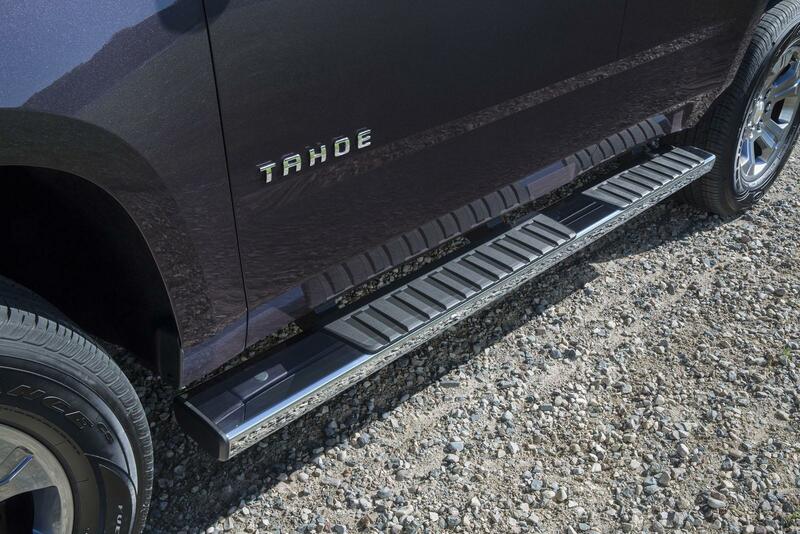 The hands-free liftgate feature allows a customer with a keyless entry fob to open and close the liftgate by waving his or her foot under a sensor beneath the rear fascia. 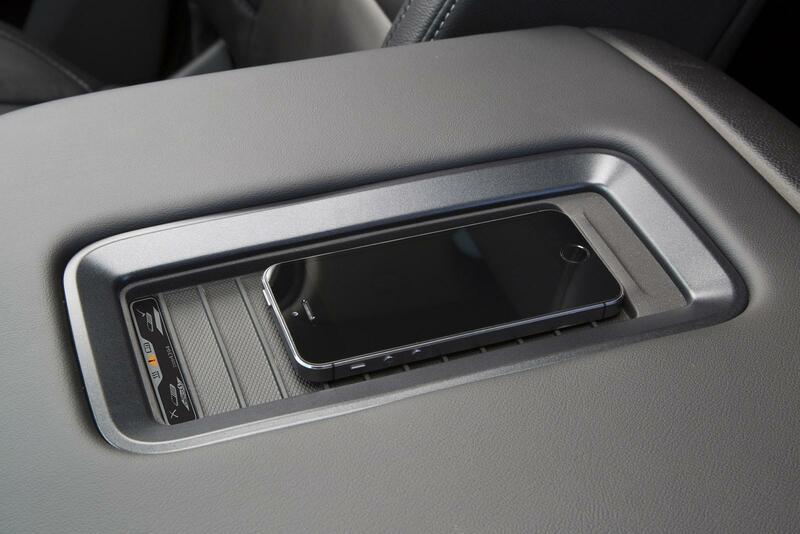 With the wireless phone charging feature, a magnetic inductive charging system allows users to place their phone on a small mat in the vehicle, where it charges without the need to plug it in. 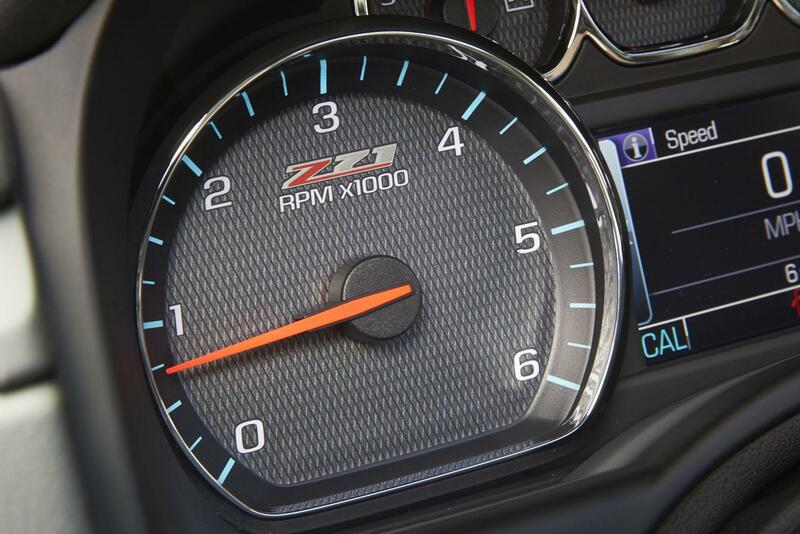 The new Z71 package complements a chassis and suspension system engineered to deliver a quieter, more-controlled ride. It all starts on a stronger, fully boxed, perimeter frame, which supports payload and trailering capability that body-frame-integral crossovers and SUVs can’t match. A wider rear track that contributes to a more planted stance Shear-style body mounts, which reduce body shake and enhance the feeling of structural stiffness and improve damping performance when compared with previous compression mounts Eighteen-inch standard wheels are a half-inch wider than previous models, reducing tire flex for improved cornering performance New, electric variable-assist power steering system enhances fuel economy and tailors steering assist to vehicle speed New four-wheel-disc brake system with Duralife™ brake rotors that offer up to double the service life Available automatic locking rear differential that provides greater traction when needed and greater driving comfort when it’s not. 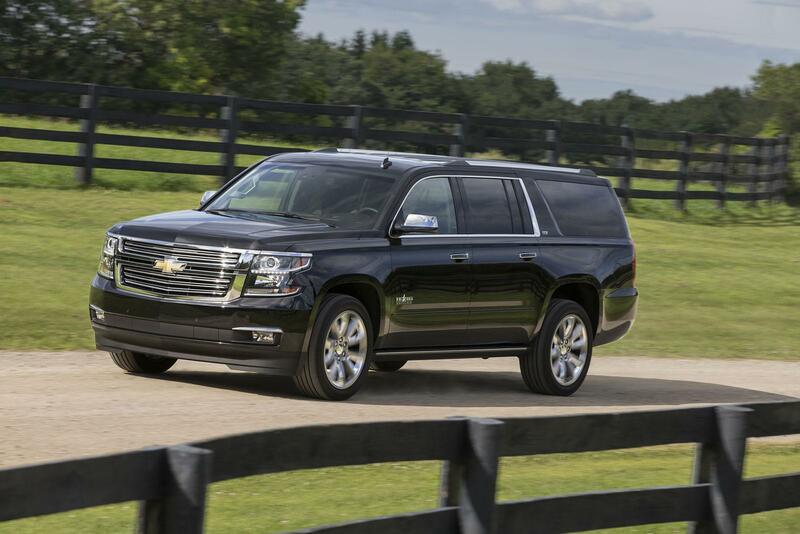 Tahoe and Suburban LTZ models feature third-generation magnetic ride control – a real-time damping system that delivers more precise body motion control. It “reads” the road every millisecond and changes damping in just 10-15 milliseconds in shocks filled with a magneto-rheological fluid containing minute iron particles. Under the presence of magnetic charge, the iron particles align to provide damping resistance almost instantly. 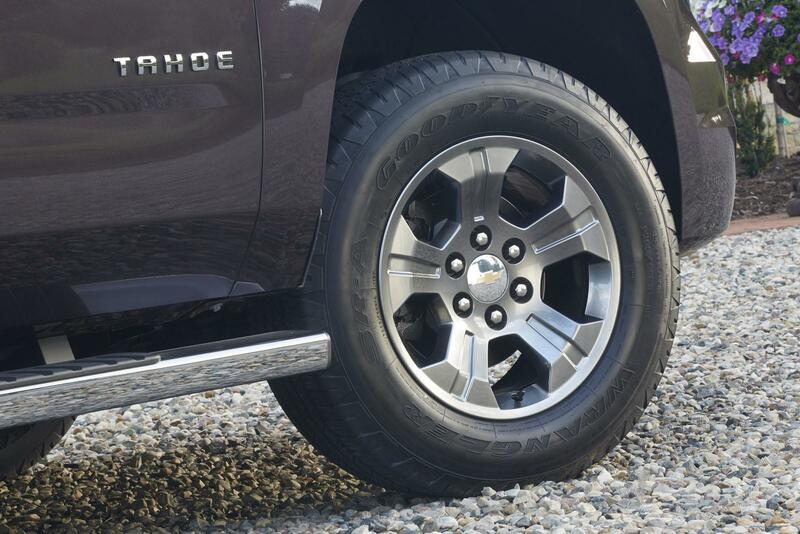 Chevrolet has long used the Z71 designation as the order code for 4WD or off-road suspension packages on its full-size trucks and SUVs – much like Z28 originally denoted a specific suspension package on the Camaro. In 1988, the first official special Z71 package appeared on Chevrolet’s new-generation full-size pickup trucks, melding capability-enhancing components such as special shocks and chassis protection equipment with visual distinction, including the iconic Z71 rear fender decals. 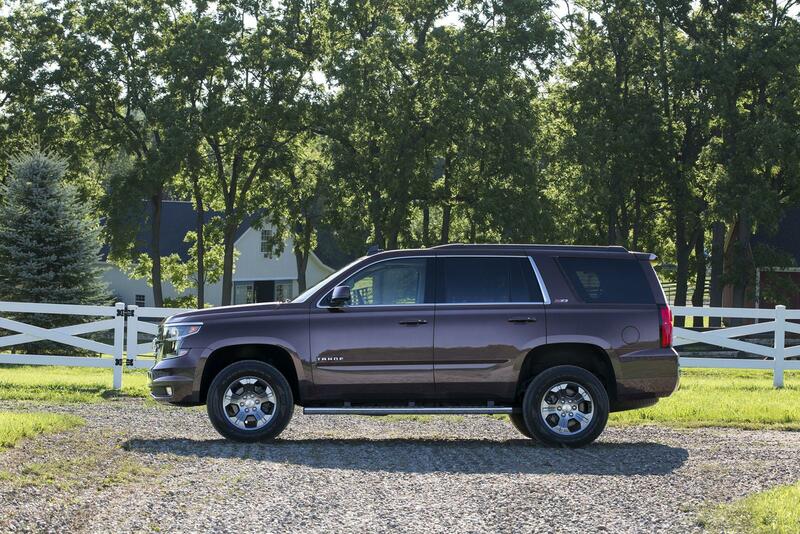 As Chevrolet introduced new-generation full-size SUVs for 2000, a special Tahoe Z71 marked the end of production for the previous-generation models. 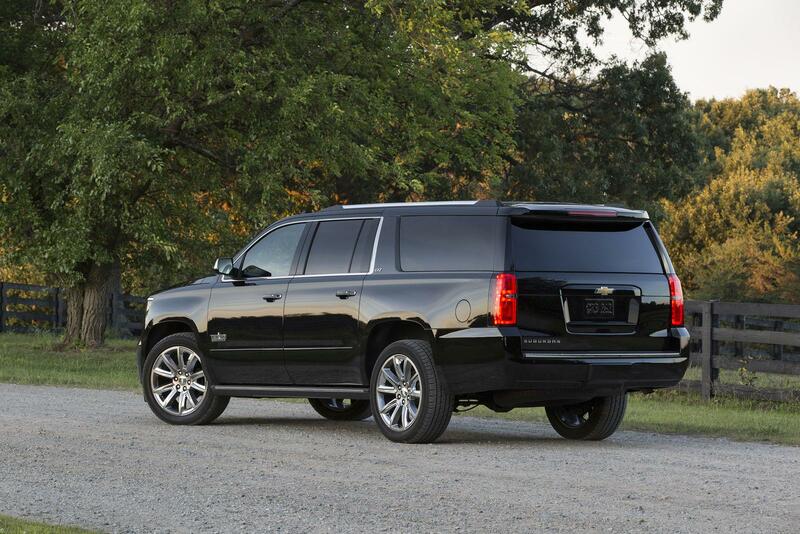 Z71 packages were offered on Tahoe and Suburban in 2001 and have remained in production for most of the last 15 years. On some models, the package was available with 2WD suspensions as well. 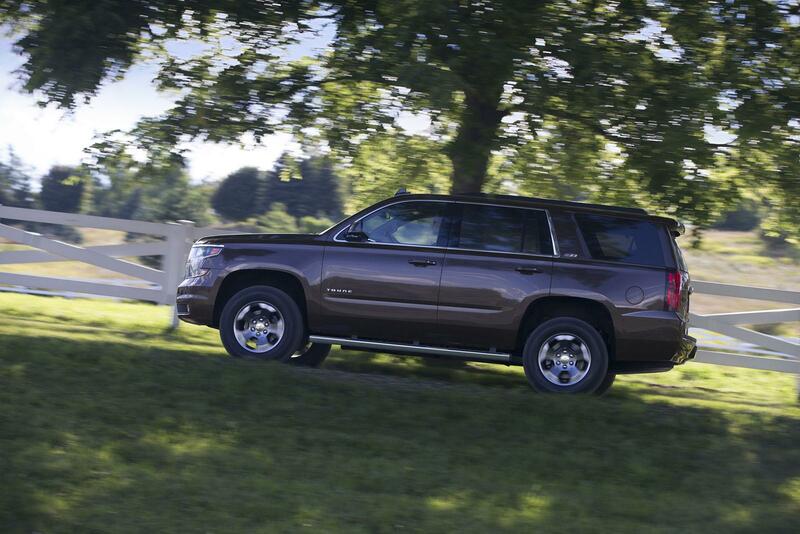 In 2013, Z71-equipped models accounted for 10 percent of Tahoe and Suburban sales. 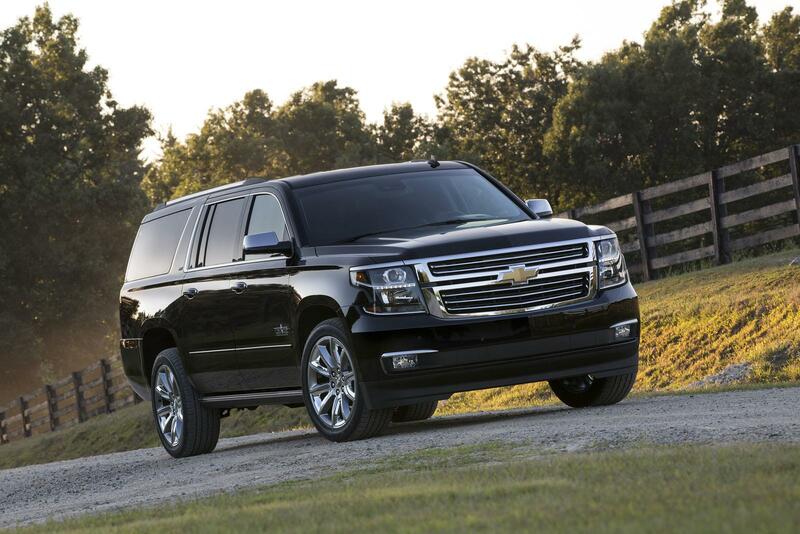 DALLAS – Deep in the heart of Texas, Chevrolet sells more Tahoe and Suburban models than in any other state and all-new Texas Editions of the SUVs celebrate the Lone Star State’s love for Chevy trucks. 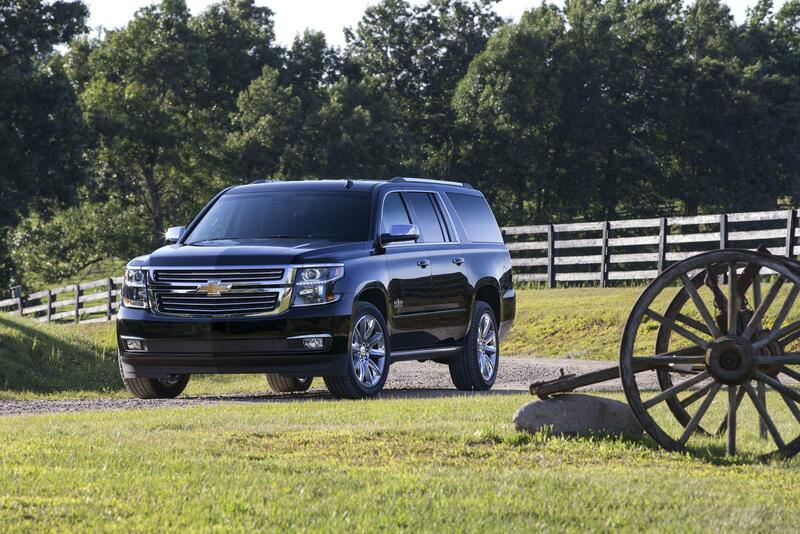 The Tahoe and Suburban are woven into the Texas economy. With combined retail sales in the state up 37 percent for the first eight months of 2014, they’ve not only kept dealers busy, but the workers at the Arlington Assembly plant, where they’re built. 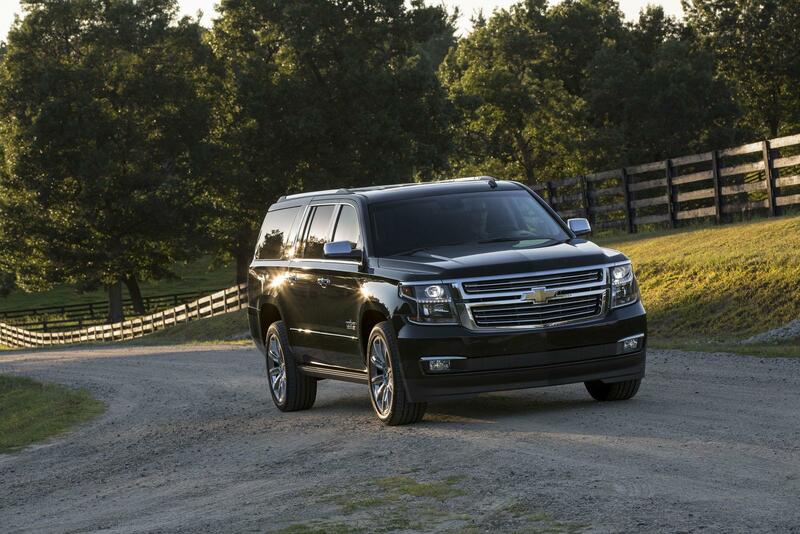 The plant marked its 60th anniversary earlier this year and started building the Suburban and Tahoe in 2000. 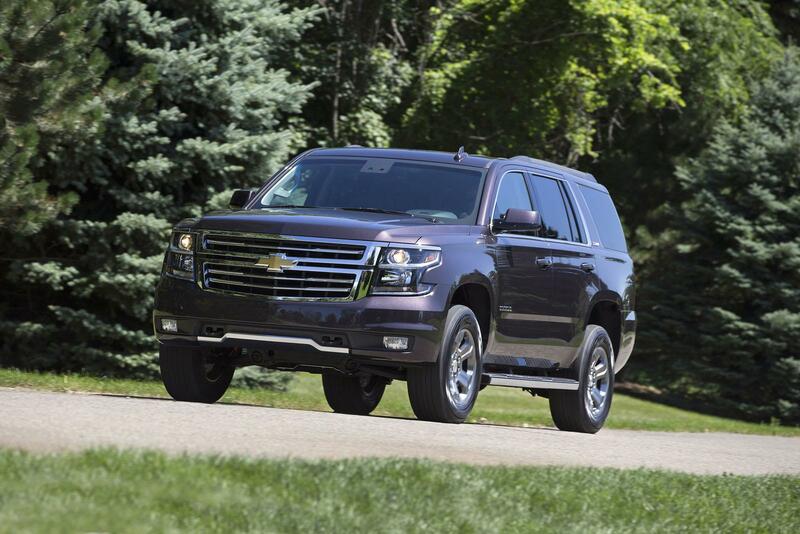 More than 4,500 Arlington employees have been working on three shifts, seven days a week to keep up with the full-size SUV demand. Since opening in 1954, Arlington Assembly has more than tripled in size and produced nearly 10 million vehicles. Texas is also the Chevrolet Silverado’s largest market, with nearly 40,000 retail sales for the first eight months of the year. 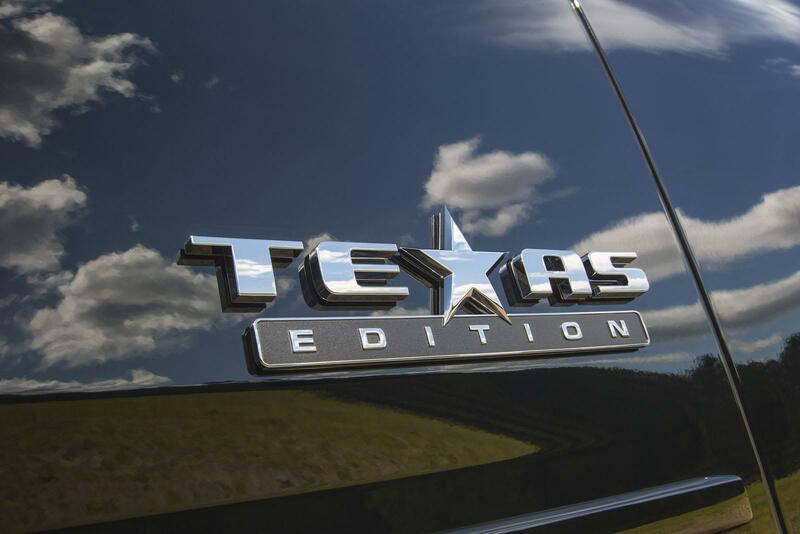 In addition to a Texas Edition of the pickup, Chevrolet earlier announced a special University of Texas version for 2015. Along with the special Texas Edition content, it features an exclusive Sunset Orange Metallic exterior color accented with UT graphics on the rear fenders and tailgate. 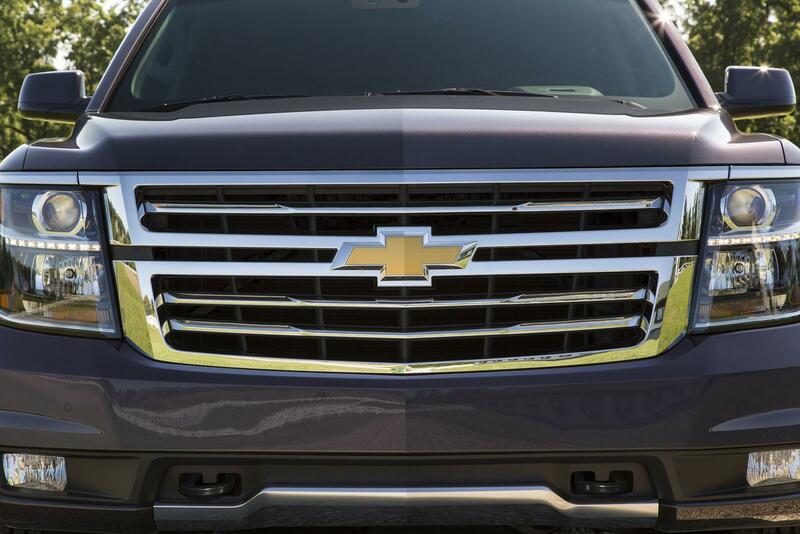 Strong sales of the Tahoe, Suburban and Silverado in Texas helped propel a 14-percent increase in national Chevrolet truck sales in August. 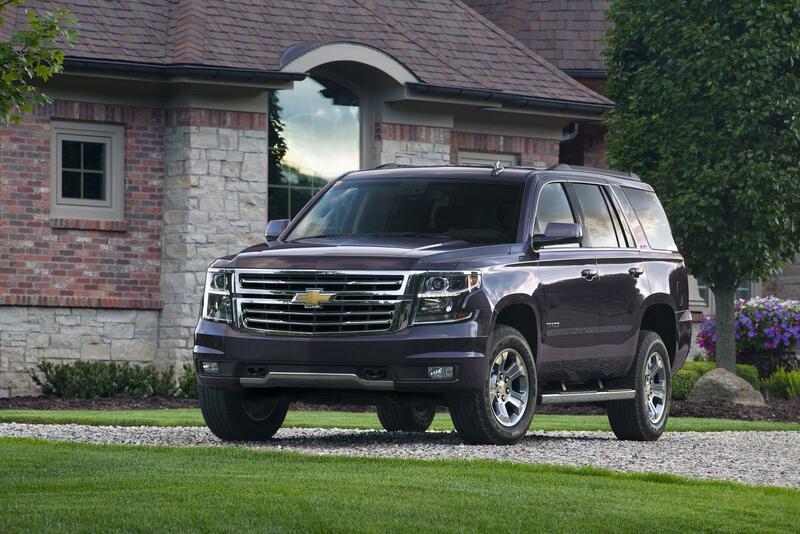 Tahoe and Suburban had their best retail sales month in six years, while Silverado’s overall sales were also the best since 2008.